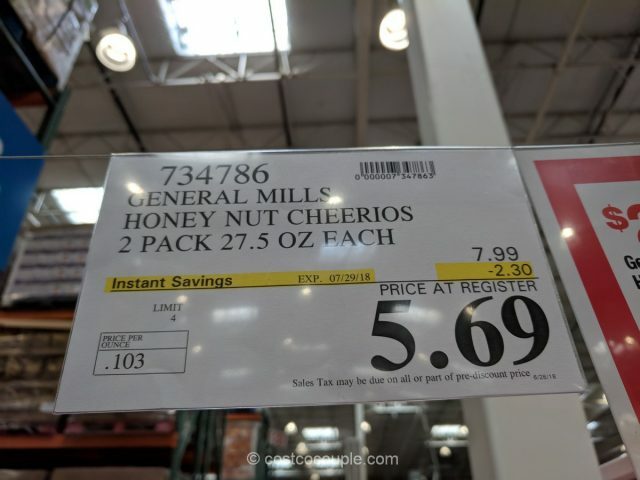 It’s been a while since we’ve done a post on Honey Nut Cheerios. It’s our default cereal at home and we love it. 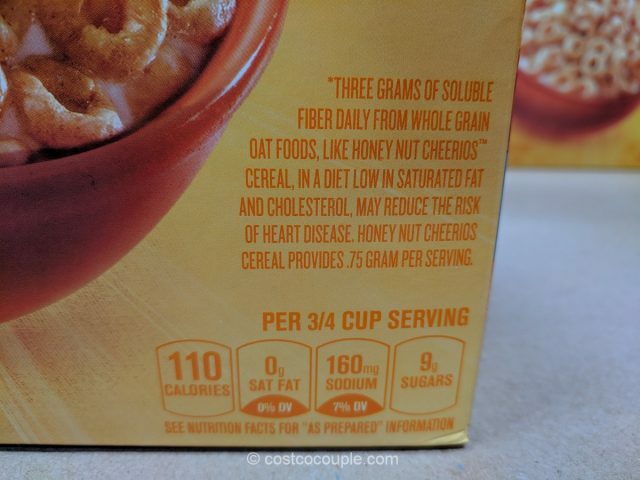 Each 3/4 cup of serving contains 110 calories, 0 g of saturated fat, and 0.75 grams of soluble fiber. It does have 9 g of sugar in each serving. It is available in a pack of 2 boxes. 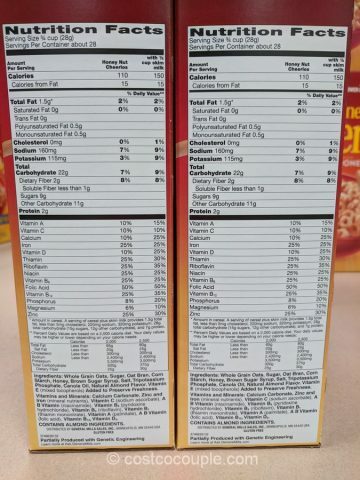 Each box contains 27.5 oz. There’s currently a rebate so if you’ve a larger family, it’s a great time to stock up on it. 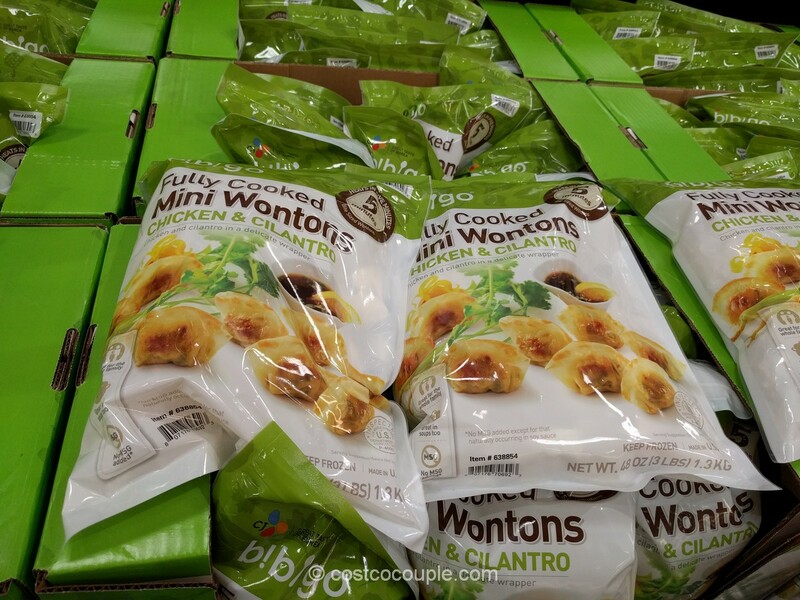 We’re a small household so we’ll generally buy an extra 2 packs or so if there’s a rebate. All the little savings here and there do add up. 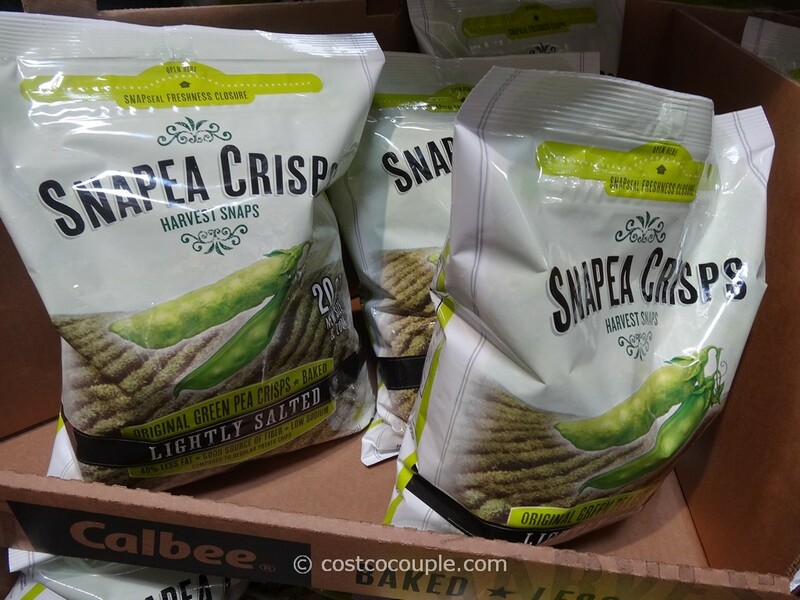 Do you stock up on items like cereal when there’s a rebate? Let us know! 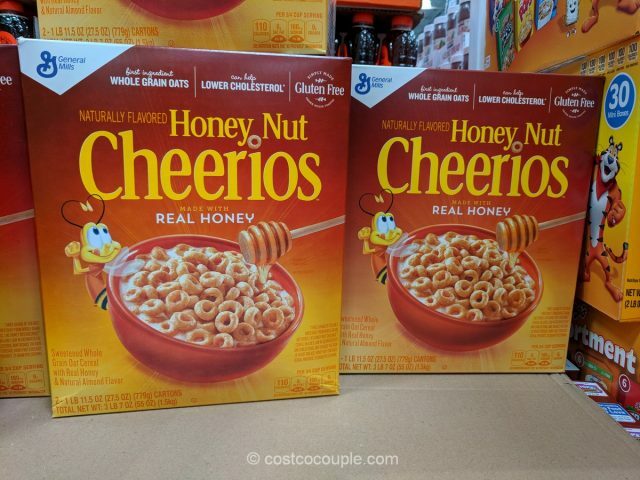 Honey Nut Cheerios is normally priced at $7.99 for 2 boxes of 27.oz each. 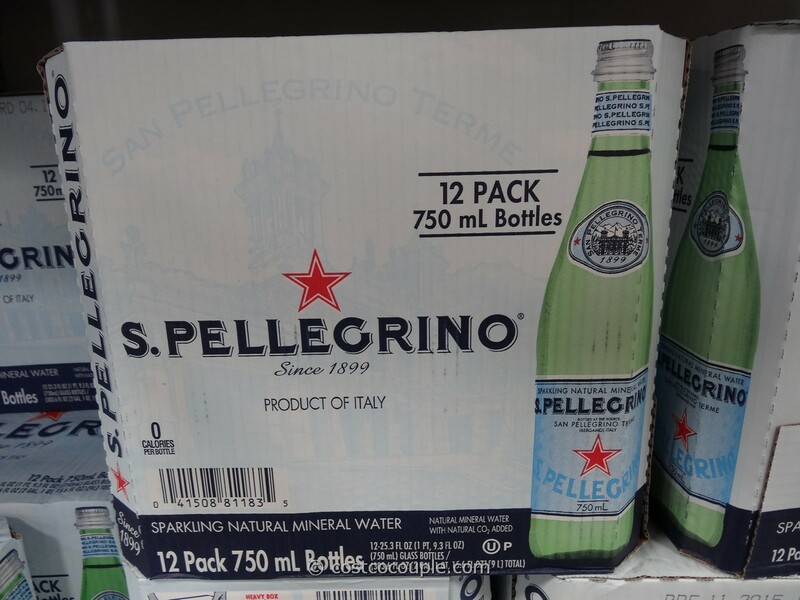 There’s currently a $2.30 rebate which reduces the price to $5.69. Unit price is 10.3 cents/oz.